Find information about the Survivor's Pension, Death Benefit and Benefits for Children, answers questions on how to apply, who is eligible etc. HRDC Homepage has information about the department and its programs, links to job searches, SIN applications and other useful information. 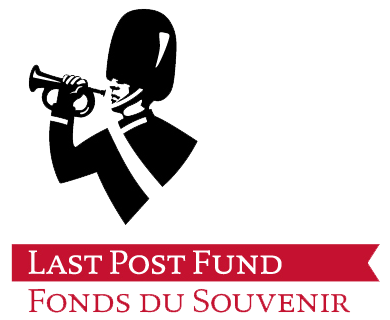 Post Fund as well as what services are available. Find information on Canada Pension Plan Benefits, and Old Age Security, application forms for CPP and OAS, addresses and phone numbers of HRDC offices, information on other Income Security Programs. Information about the department of Veteran Affairs, how to apply for veteran benefits and who qualifies along with what services are offered by Veteran Affairs Canada, info about medals and decorations and many, many other items. Links to other related sites as well.